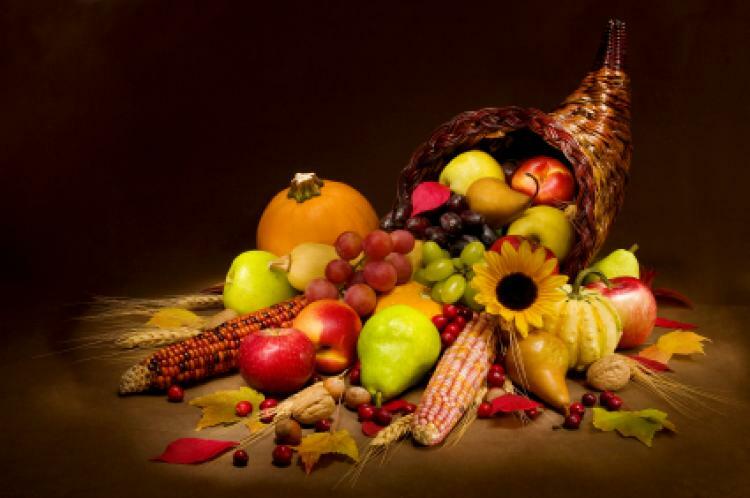 NYC Shrink Wrapping is wishing all of our customers a Happy Thanksgiving and a happy start to the Holiday Season! We are extremely thankful for the support we’ve gotten from our loyal customers. 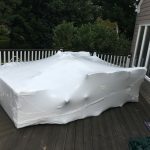 We are happy to serve the New York City area and are looking forward to a continued busy season of shrink wrapping and outdoor furniture wrapping in NYC!